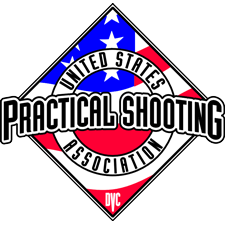 NVSA holds a USPSA match on the third Sunday of every month. Registration is electronic via practiscore. Matches are located at North Valley Shooting Club. Here is a map to the range.